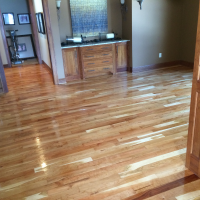 The Buff & Coat process lends itself to quick turnaround and complete satisfaction. The Buff & Coat process lends itself to quick turnaround and complete satisfaction. 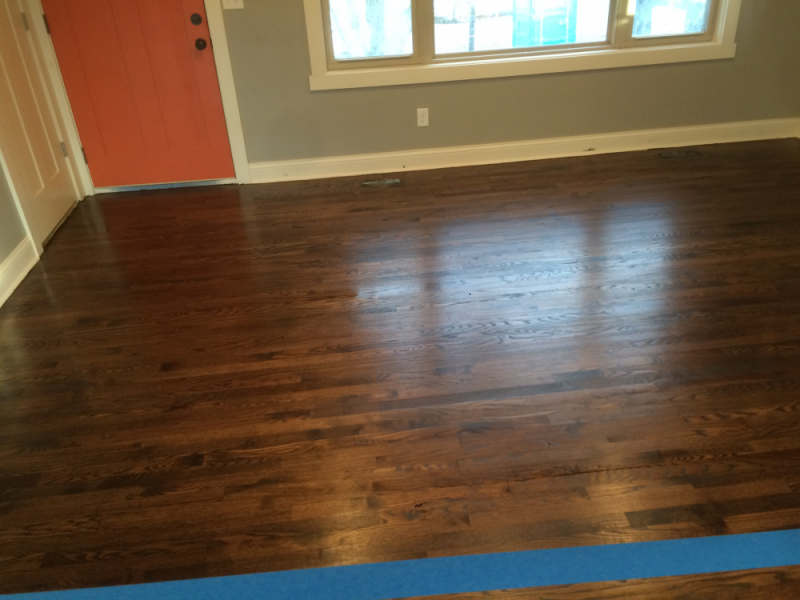 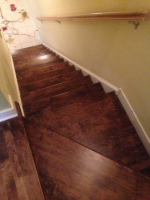 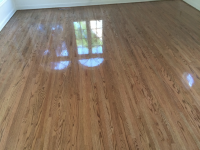 It is the low-cost and hassle-free alternative for maintaining both solid and engineered hardwood floors. 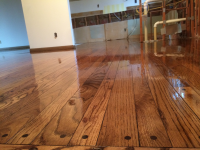 Our unique process restores floor luster with no worries about sanding away too much of the wood’s surface. 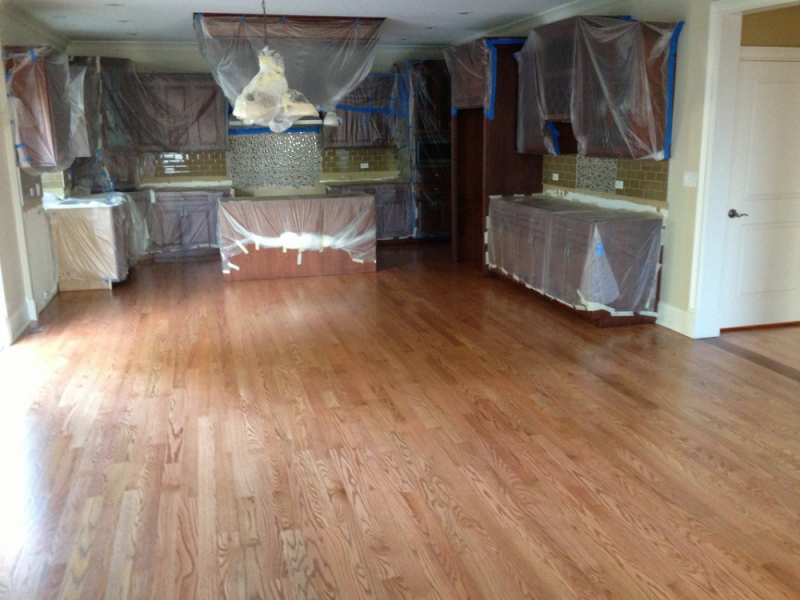 The process is completed in hours, not days or weeks. 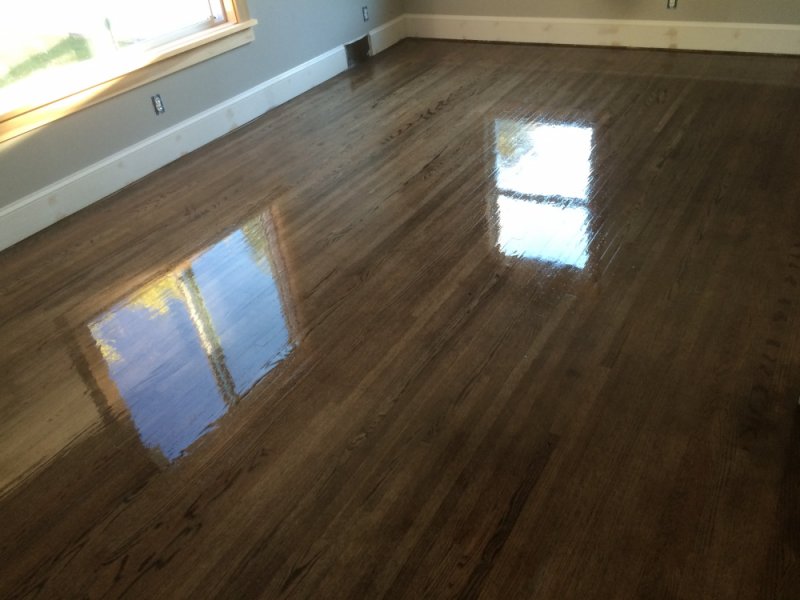 Floors can be walked on within 2 hours because of a quick dry process. We work with any varnish, oil base and water base. 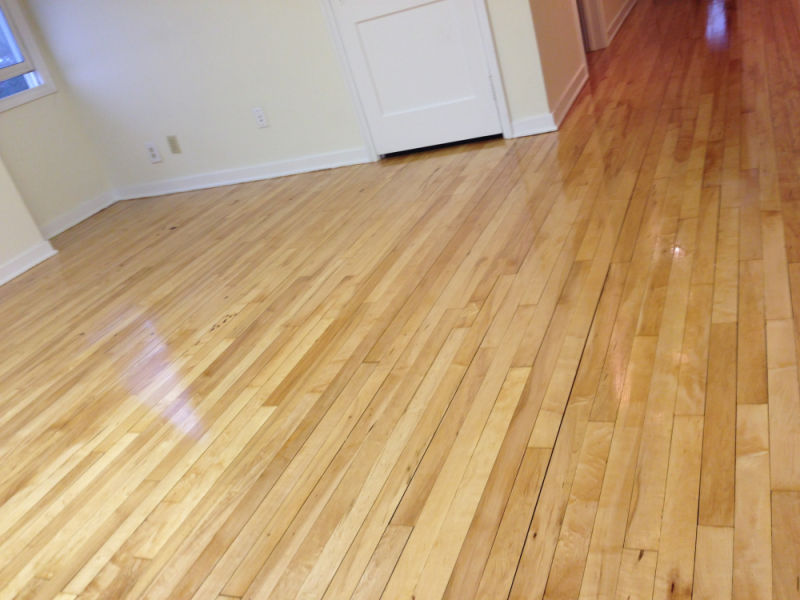 Wear and tear disappears like magic and old floor will be like new. 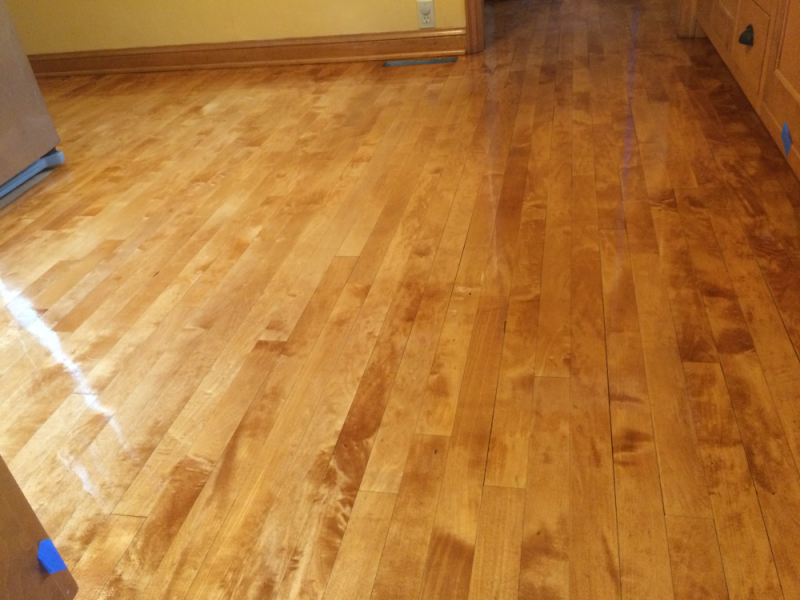 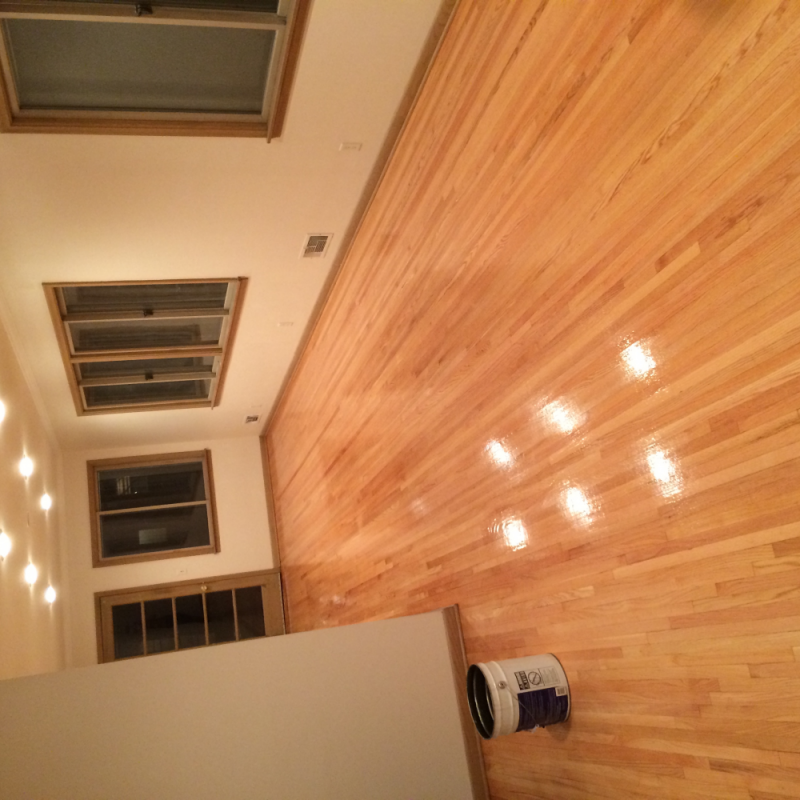 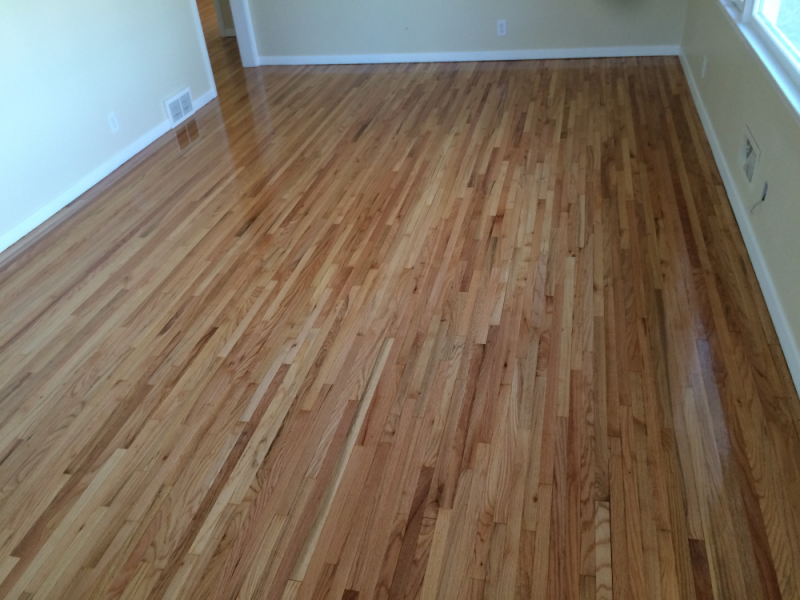 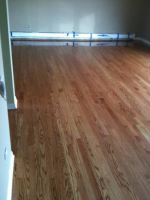 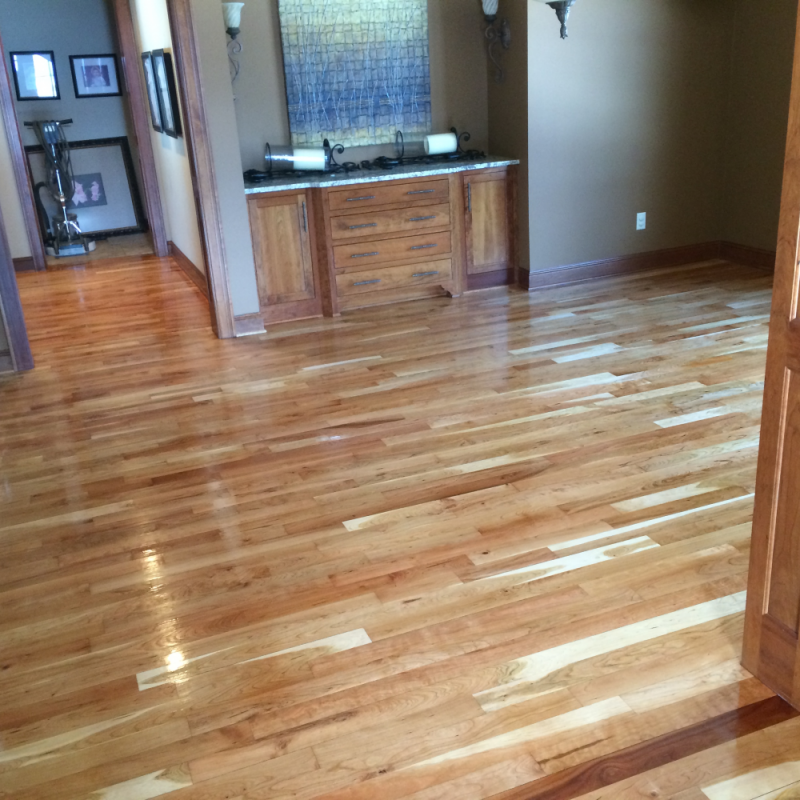 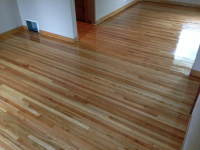 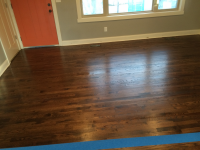 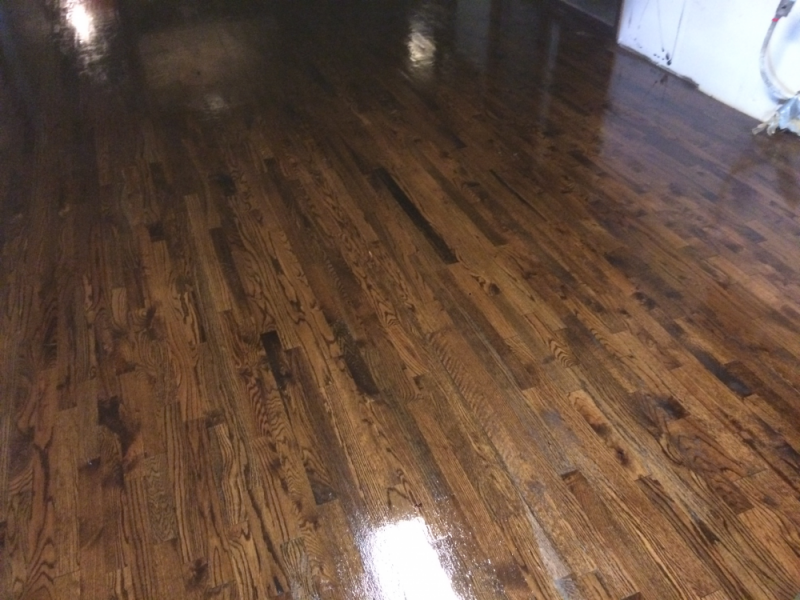 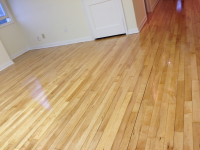 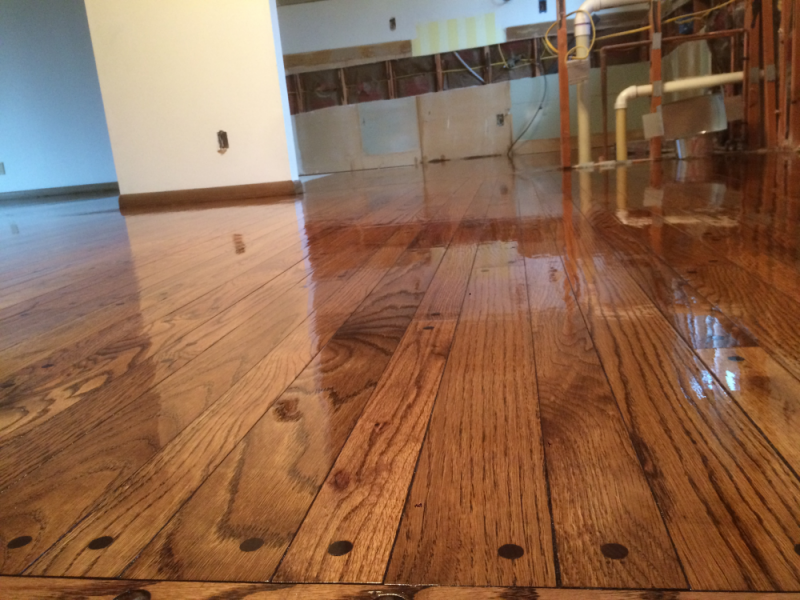 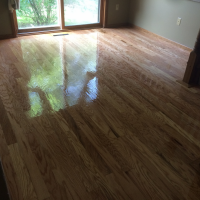 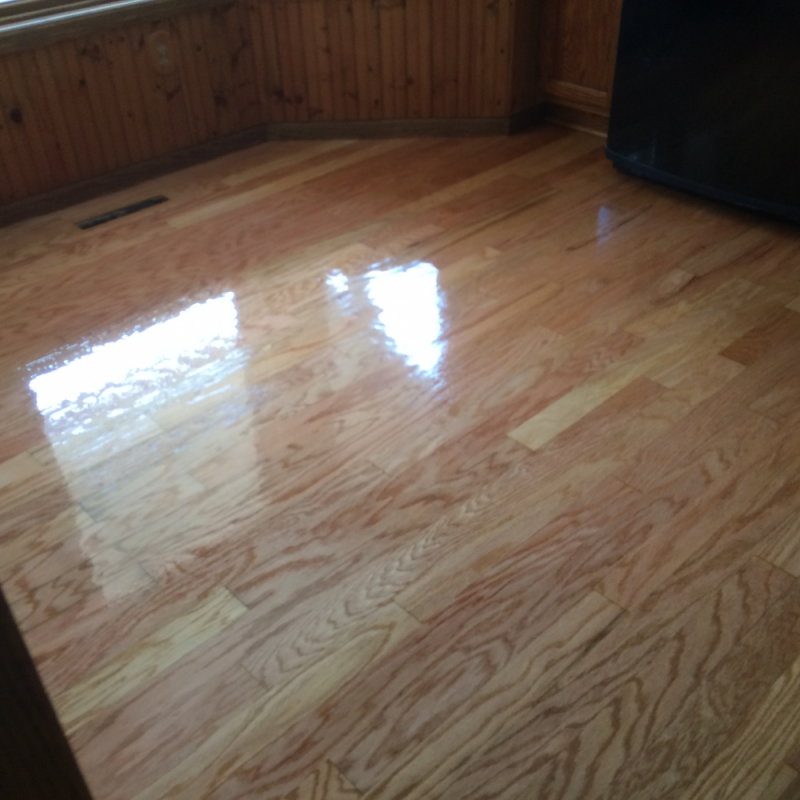 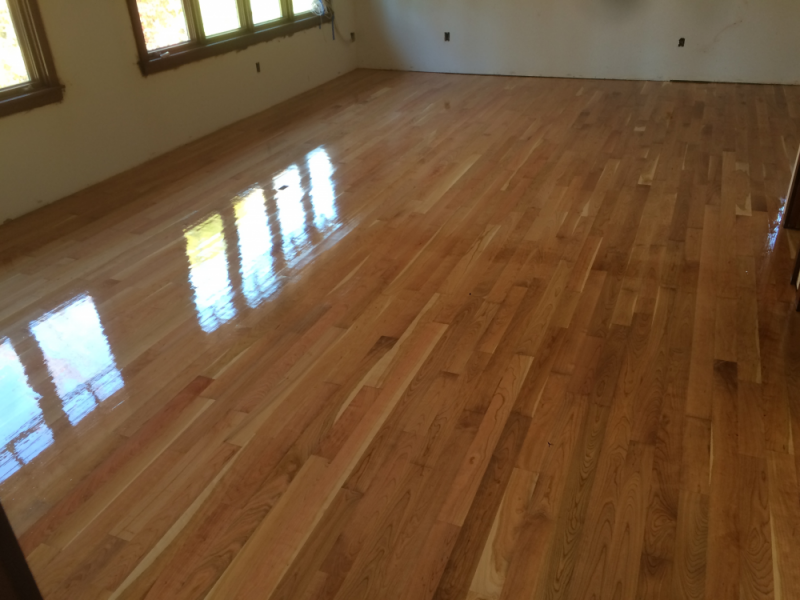 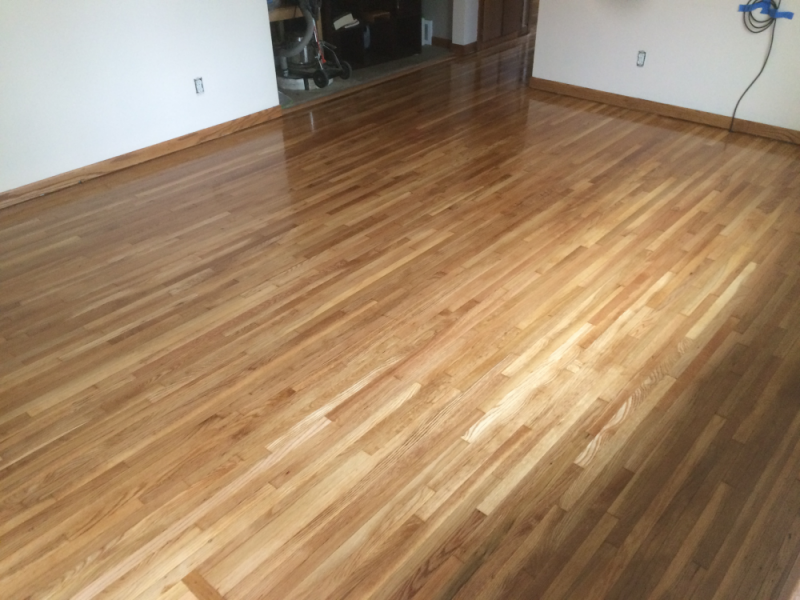 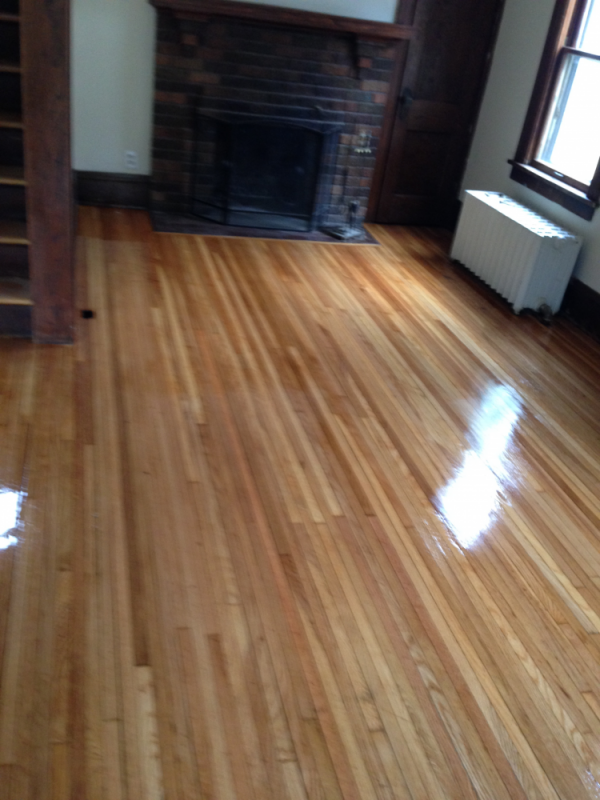 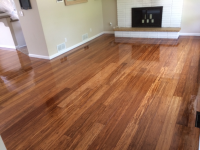 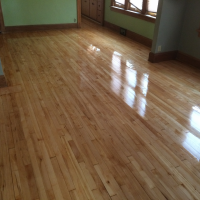 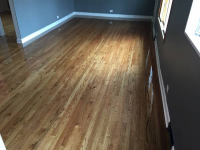 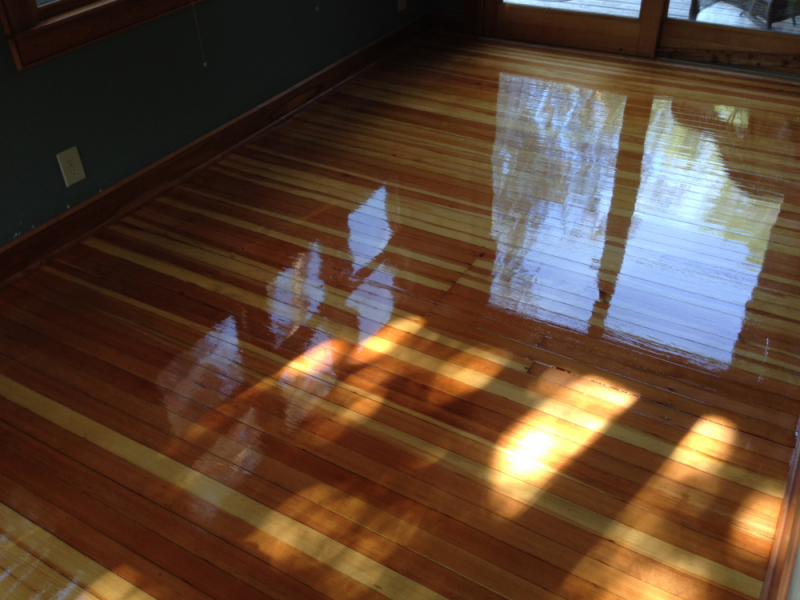 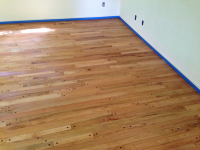 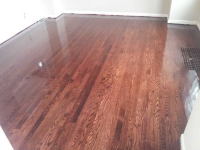 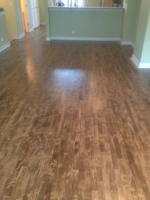 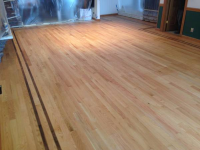 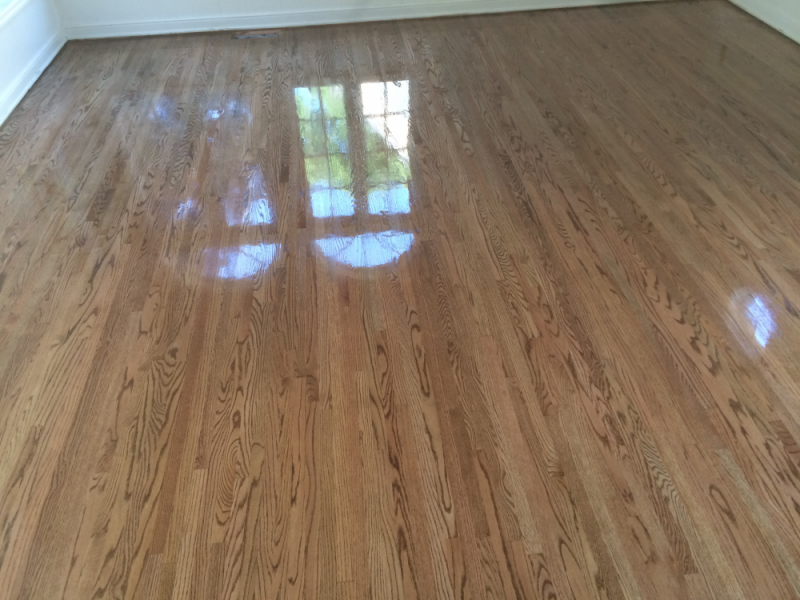 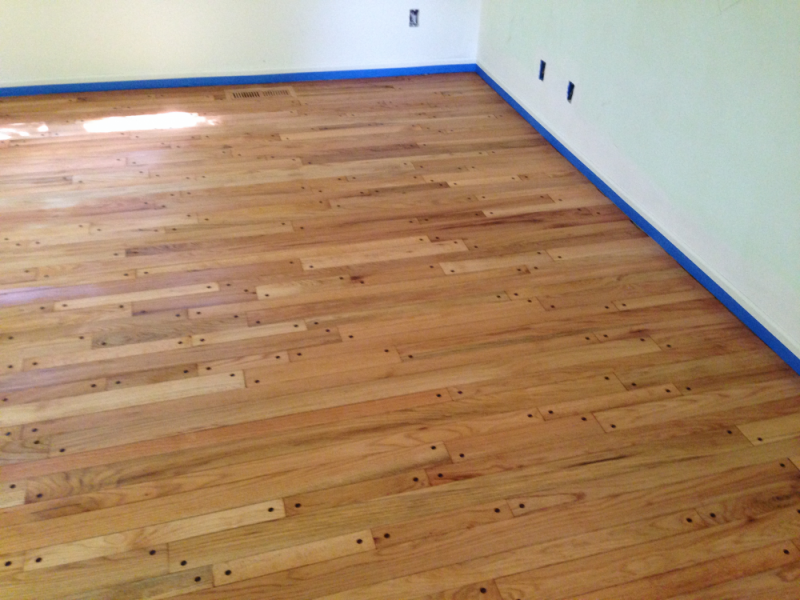 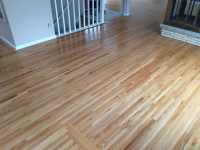 Call us now for a FREE estimate and get the best people to handle your old hardwood floors, for a spectacular finish.